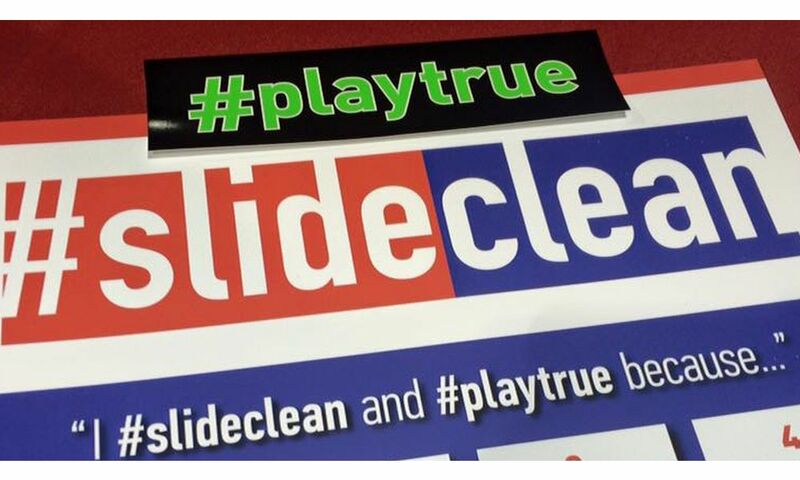 To #slideclean and make sure our sports are free from doping there are a lot of requirements placed on athletes. 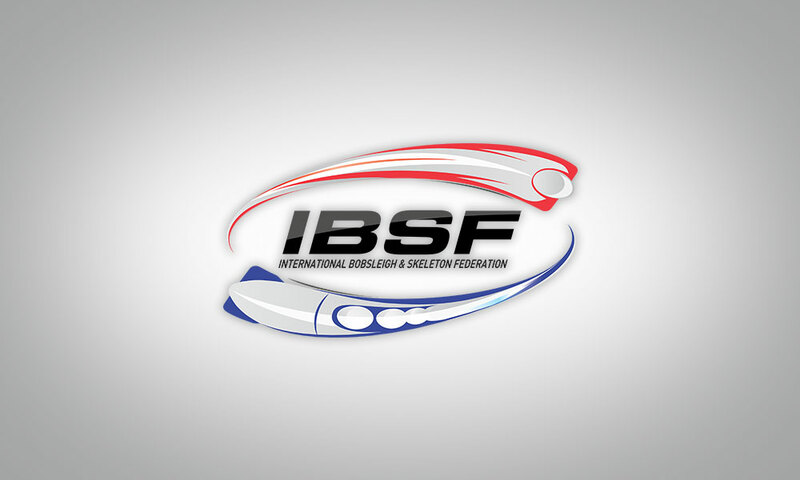 We highly recommend that you get educated through one of the programs on www.ibsf.org, and know where to go for information. 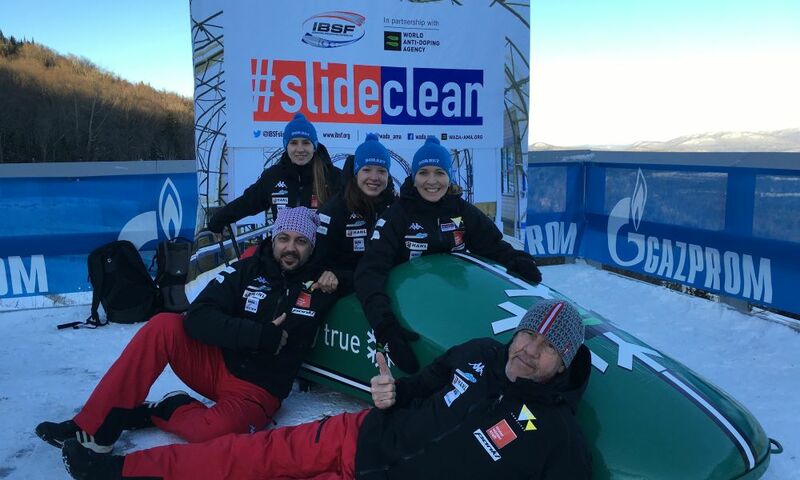 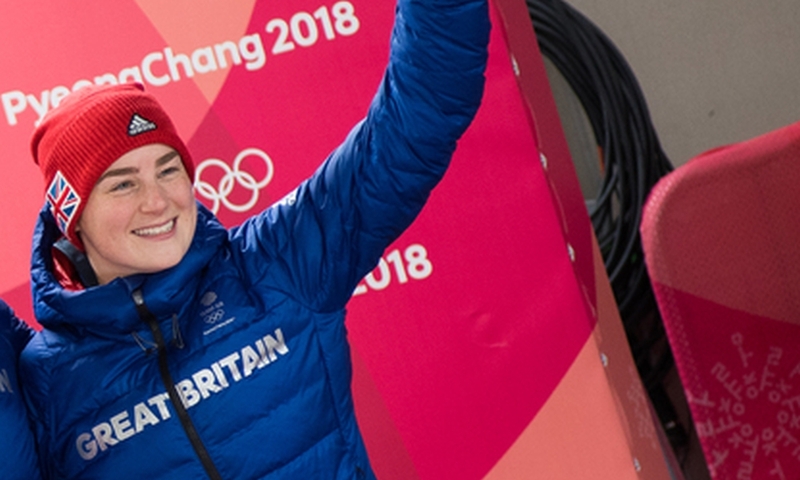 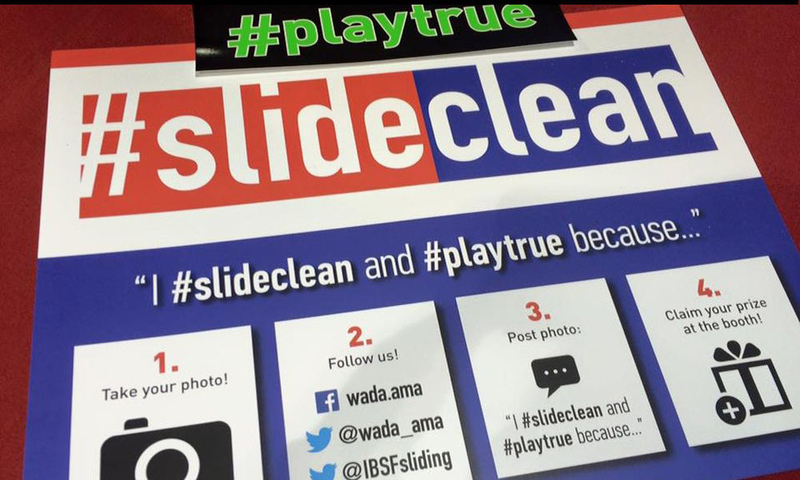 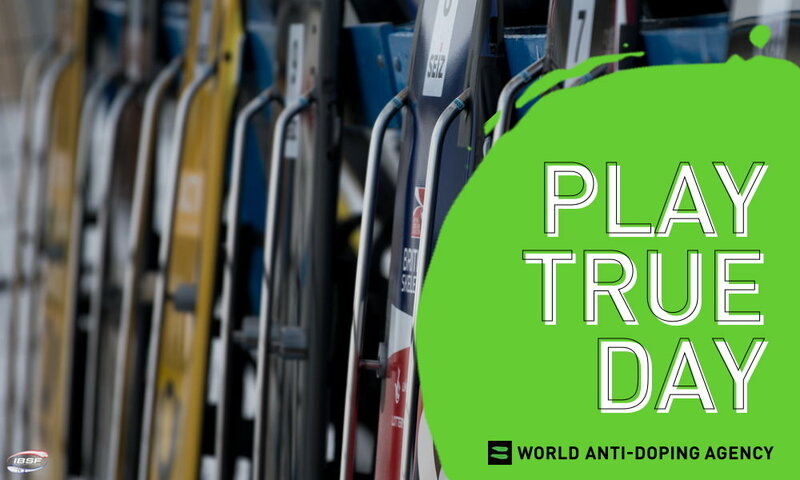 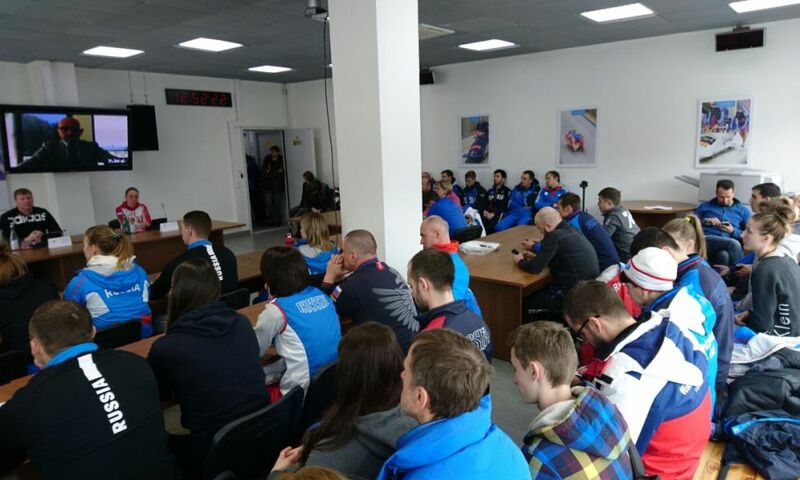 In the coming pre-olympic winter 2016/2017 #slideclean will be back at the World Championships and at the Junior World Championships, promoting slide clean and we want to hear from you about what anti-doping education you' ve had and how we can make the system better. 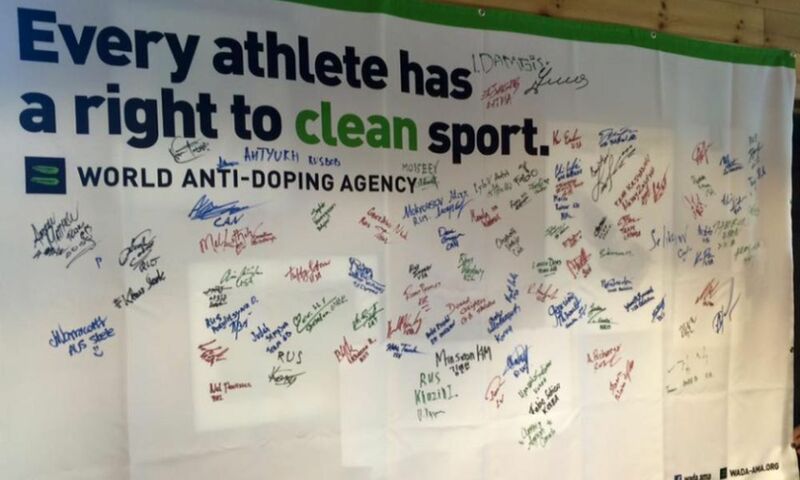 There are key dates coming up, banned substance list is released end of september every year on http://list.wada-ama.org/ and come into force on 1 January 2017. 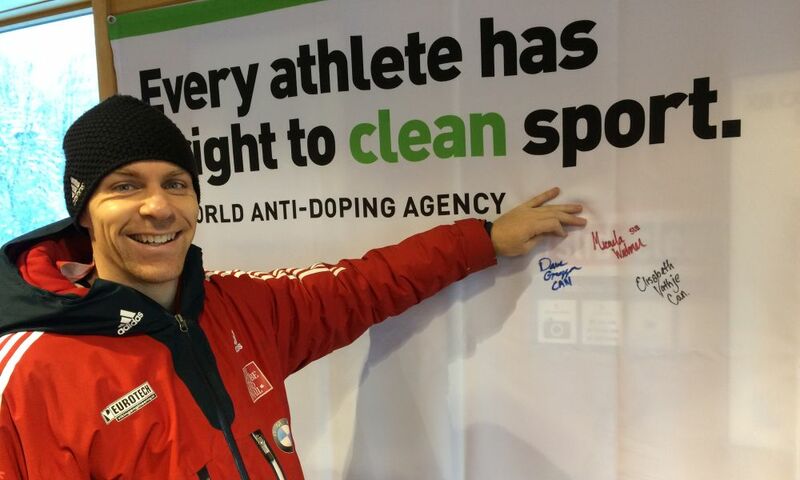 Please make sure you check the list every year so you know what is on there.